Find out more about Citizens Who Care by clicking here. Tickets are $65 each. Click here to purchase your tickets today! Citizens Who Care is Andover's longest running program that honors outstanding community volunteers. Since 1996 the Rotary Club of Andover has honored 10 people each year who have contributed to the local community through their extraordinary volunteer contributions. Educator of the Year and Student of the Year are also recognized at the event. Those chosen exemplify what it means to be an "unsung hero." 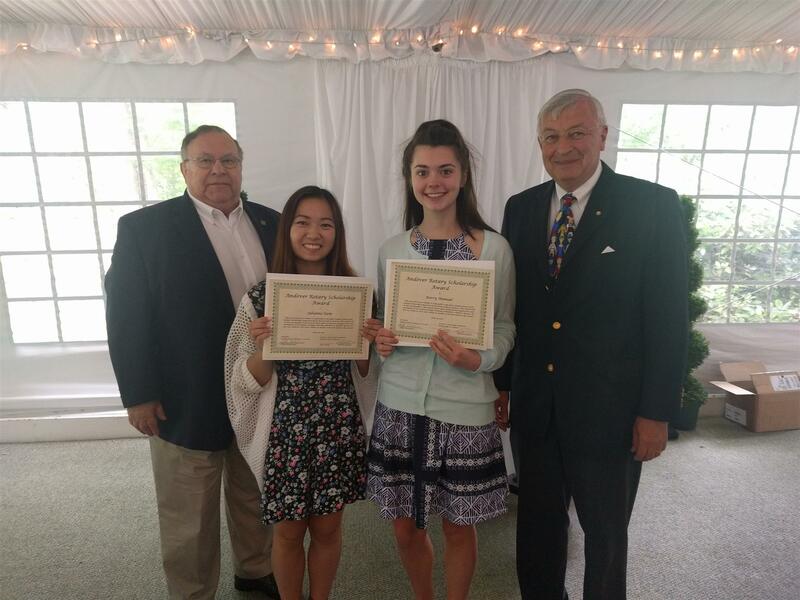 The Rotary Club of Andover is pleased to honor the memory of the late Philip Mercandetti, Barbara Dolan, and other former Andover residents by awarding scholarships in their names to deserving graduating Andover high school students. To be considered, eligible students must reside in Andover, not be a direct relative of a Rotarian, and will be attending an institution of higher learning during the next school semester. Deadline for application is April 2, 2019. Click on the "Youth" link above to download an application. 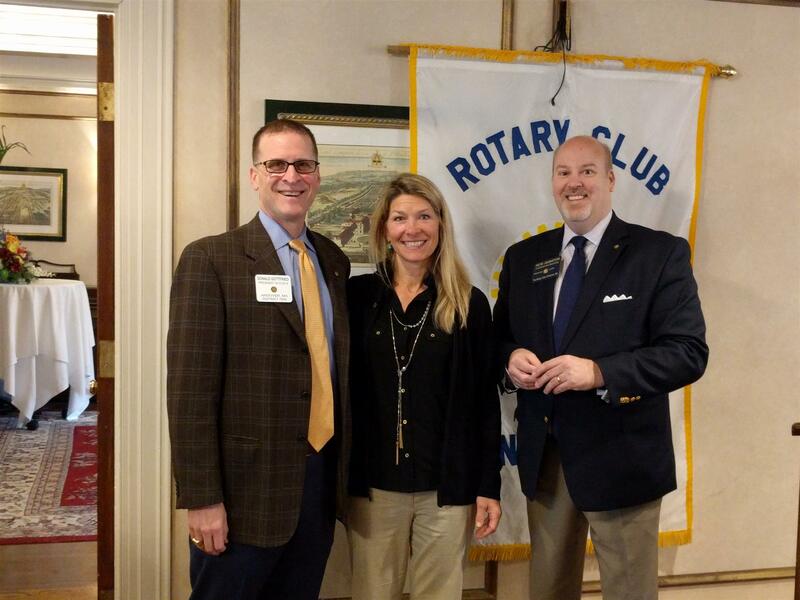 THANK YOU TO ANDOVER ROTARIANS FOR TAKING THE PLUNGE, AND FOR EVERYONE WHO DONATED TO HELP END POLIO! February 9, 2019, Rotary District 7930 (eastern Massachusetts & southern New Hampshire) held its 9th Annual Polar Plunge to Eradicate Polio) in the frigid waters of the Atlantic Ocean at Long Beach in Gloucester at 11am. All Polar Plunge donations are matched 2:1 by the Bill & Melinda Gates Foundation. 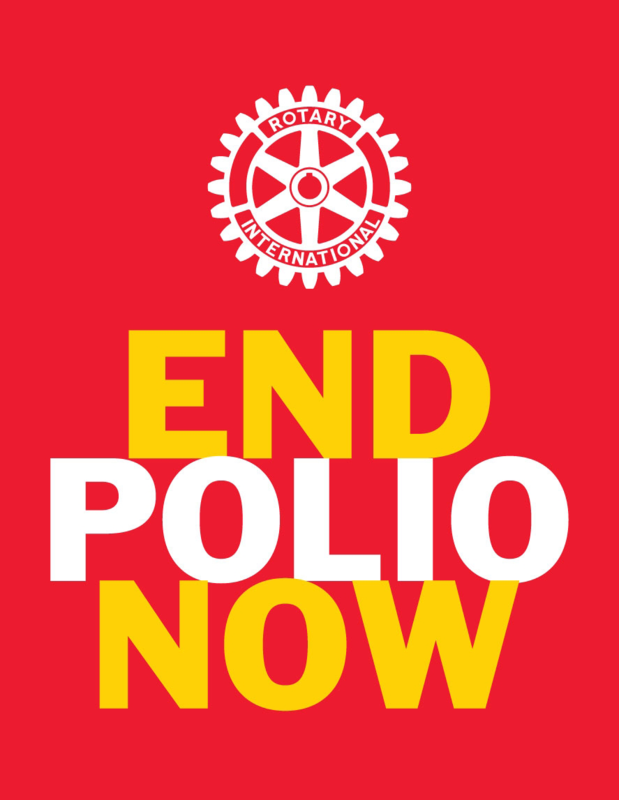 To learn more about Rotary’s fight to eradicate Polio, go to www.endpolio.org. The Polar Plunge was originally inspired, and has been continuously supported by the Rotary Club of Gloucester since 2011.
" I kick it first...you have to bury me"